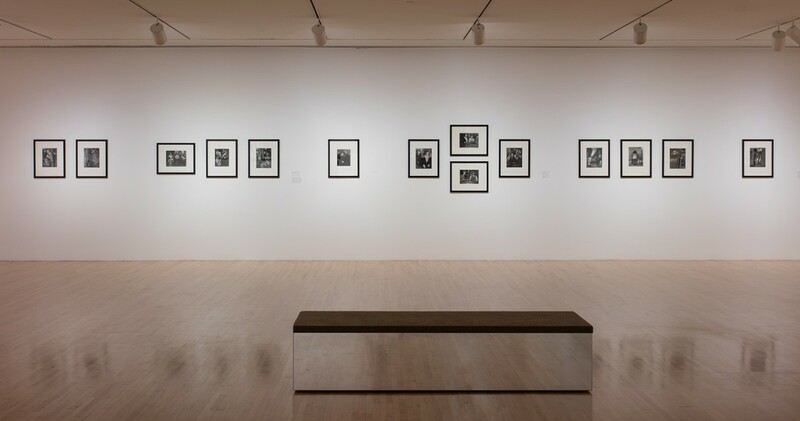 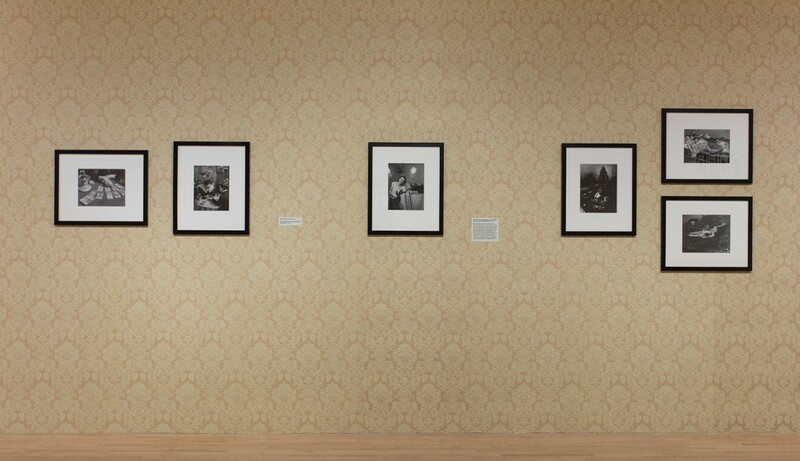 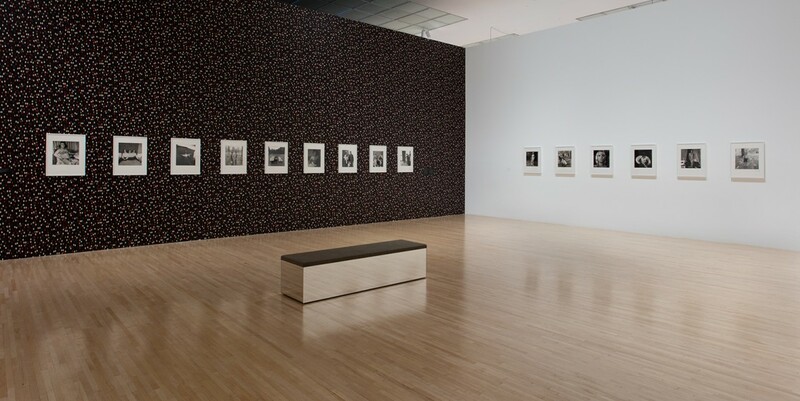 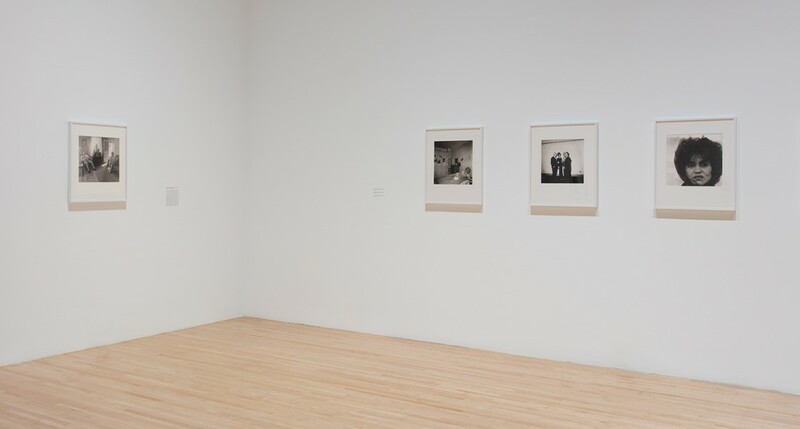 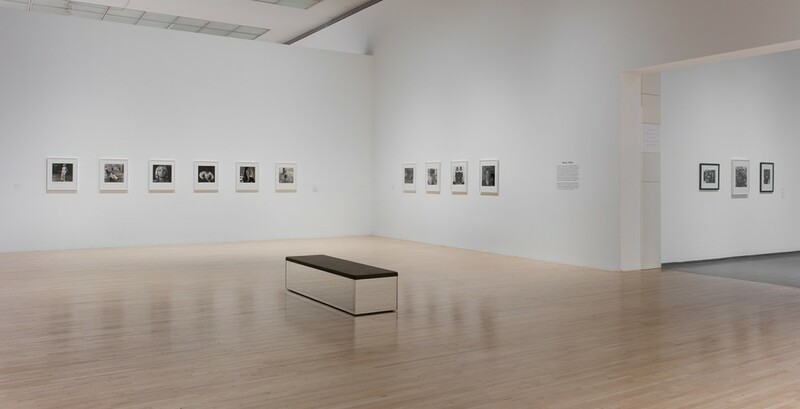 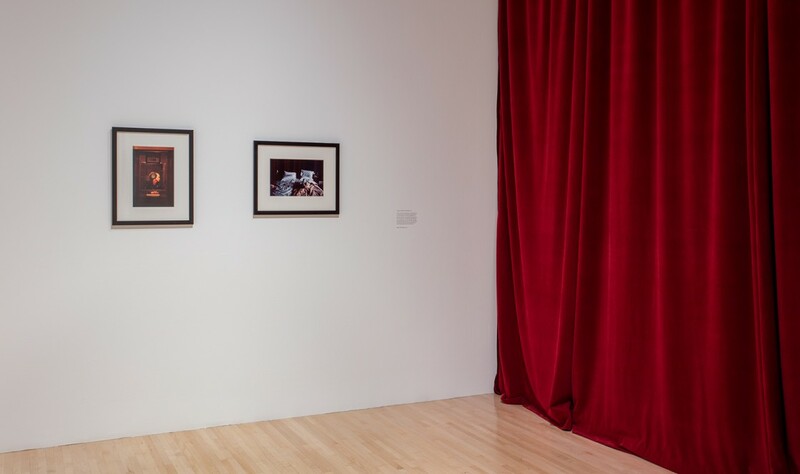 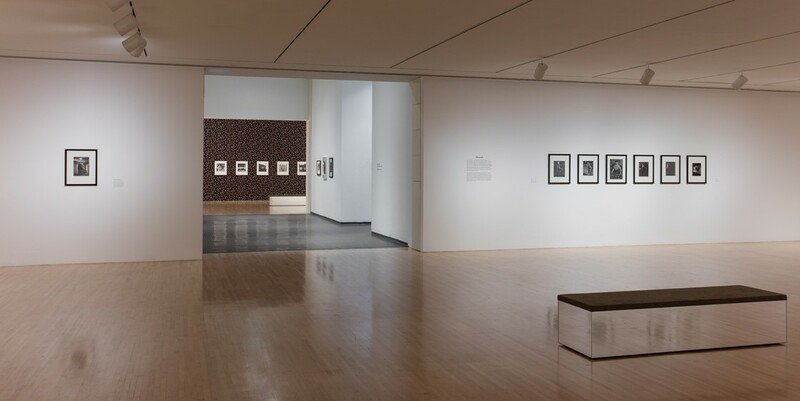 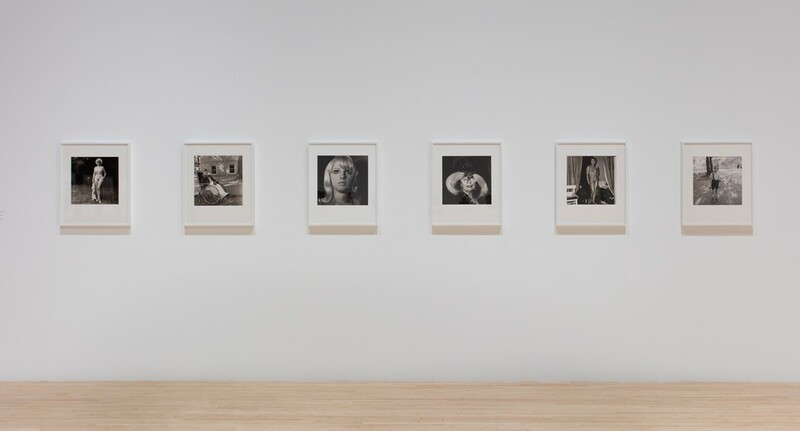 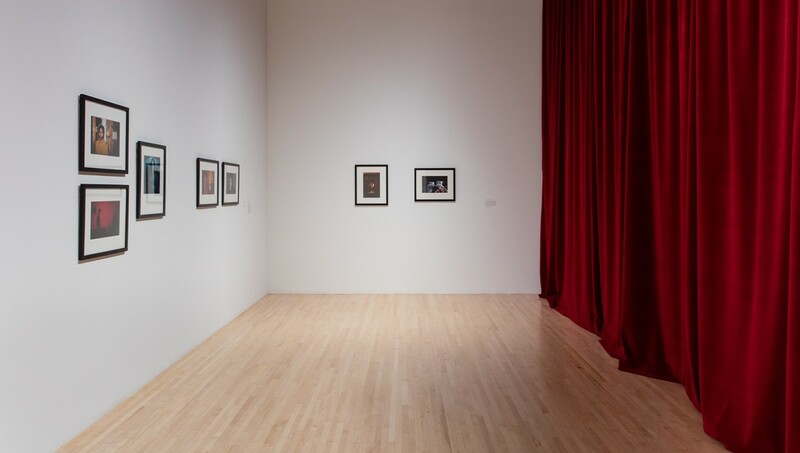 The Museum of Contemporary Art, Los Angeles (MOCA), presents Real Worlds: Brassaï, Arbus, Goldin, an exhibition that brings together the works of three of the most influential photographers of modern life. 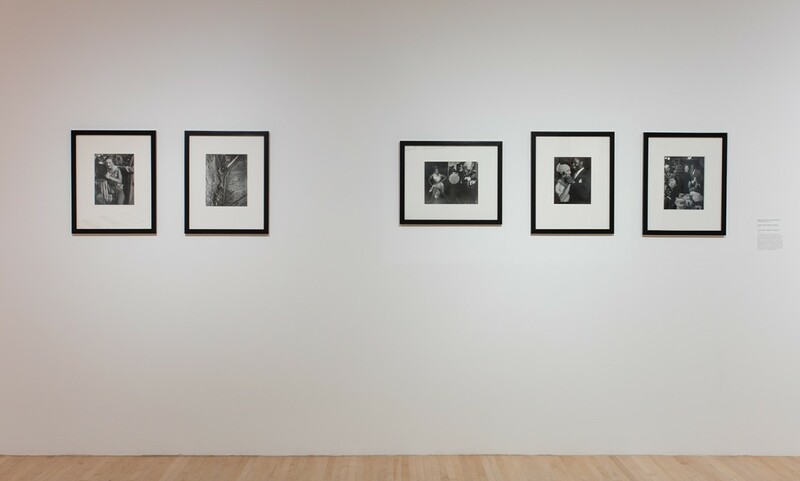 Drawn largely from MOCA’s extraordinary collection of photography, the exhibition provides a remarkable opportunity to explore the ways in which Brassaï (Gyula Halász) (b. 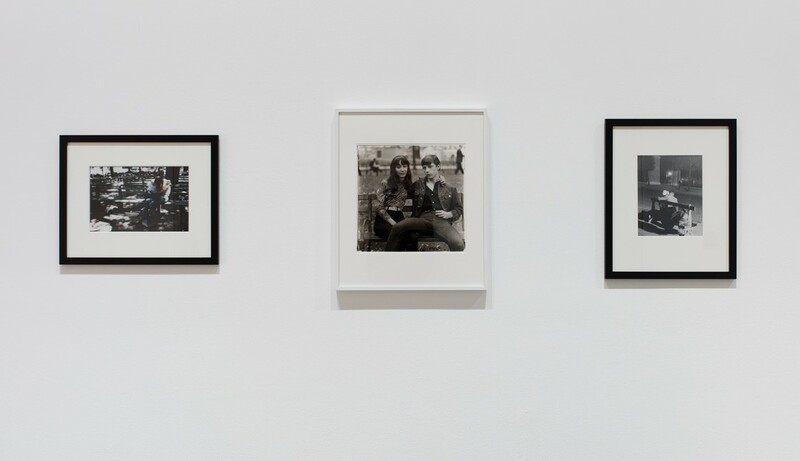 1899, Brassó, Hungary (now Romania); d. 1984, Èze, France), Diane Arbus (b.1923, New York; d. 1971, New York) and Nan Goldin (b. 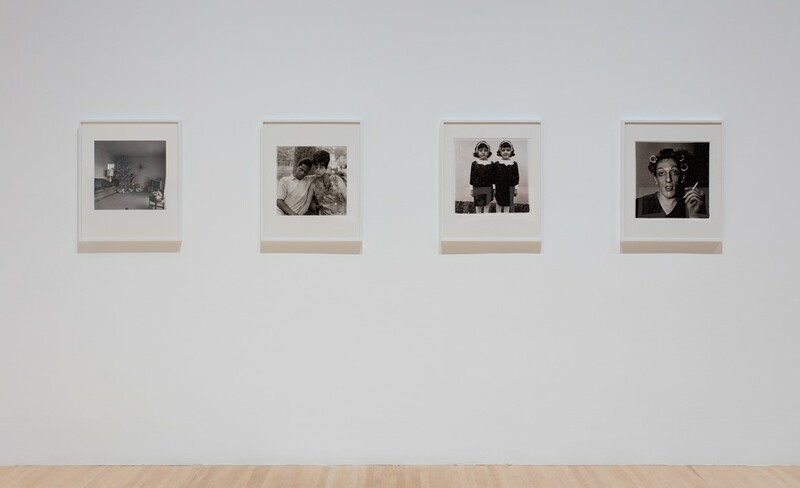 1953, Washington, D.C.) use the camera to reflect and transform the world around them. 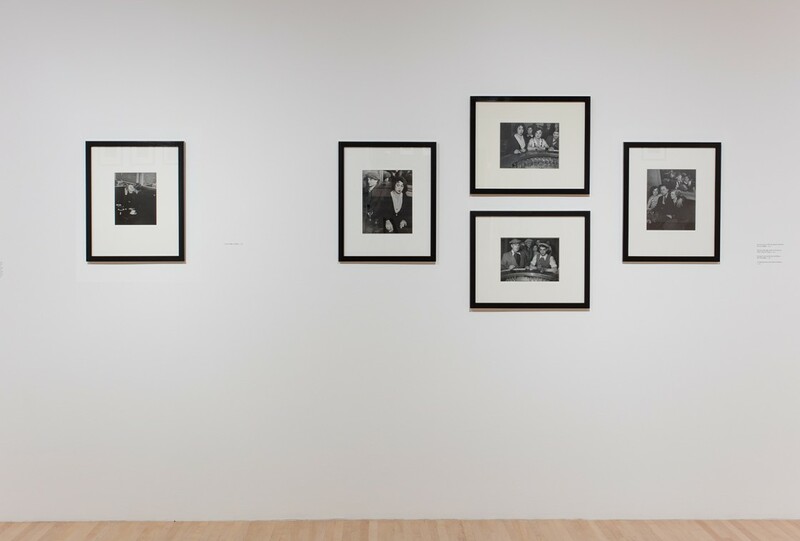 Real Worlds features an exceptional trove of approximately one hundred works by the three artists, including Brassaï’s unforgettable images of the nocturnal denizens of Paris, Arbus’s most memorable and unsettling portraits, and Goldin’s searingly poignant documentation of herself and her community. 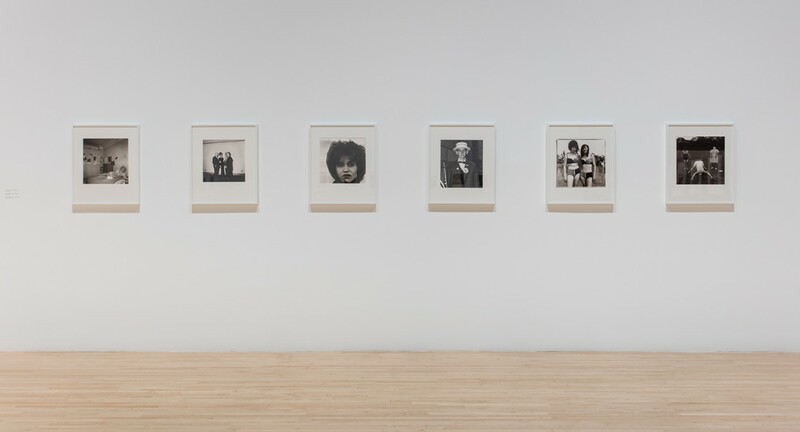 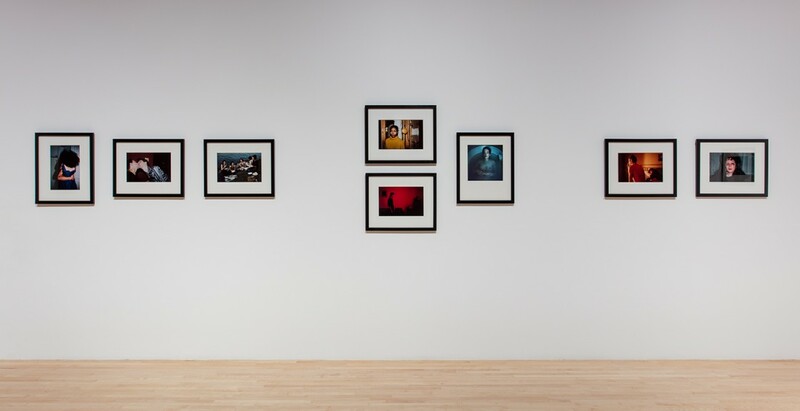 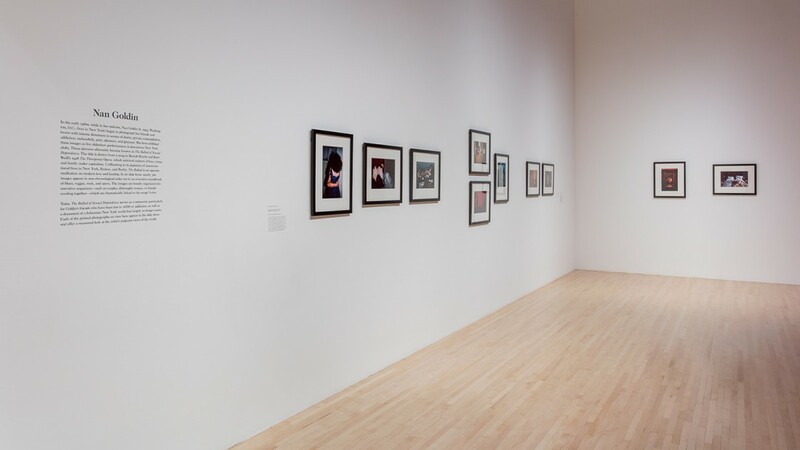 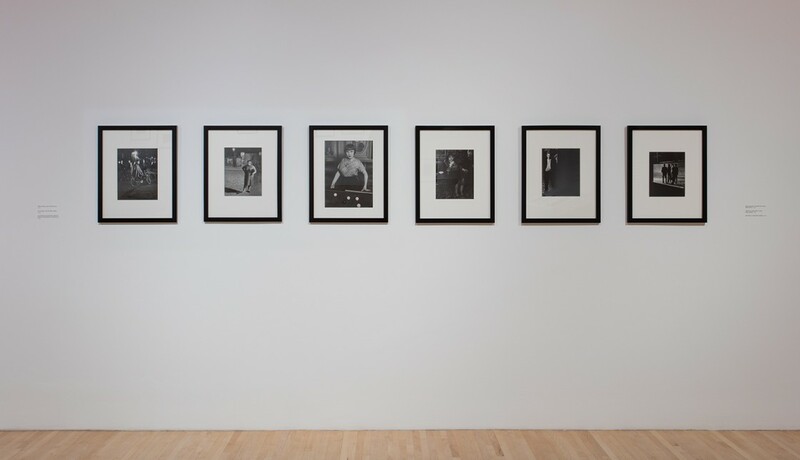 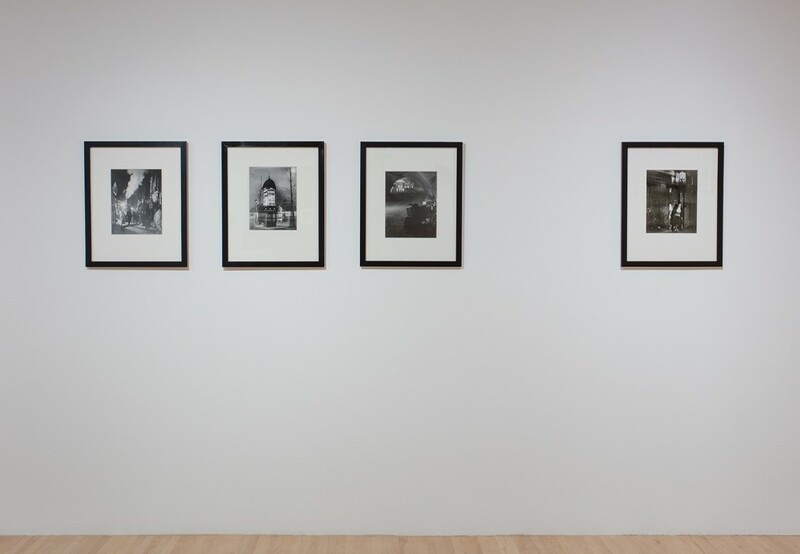 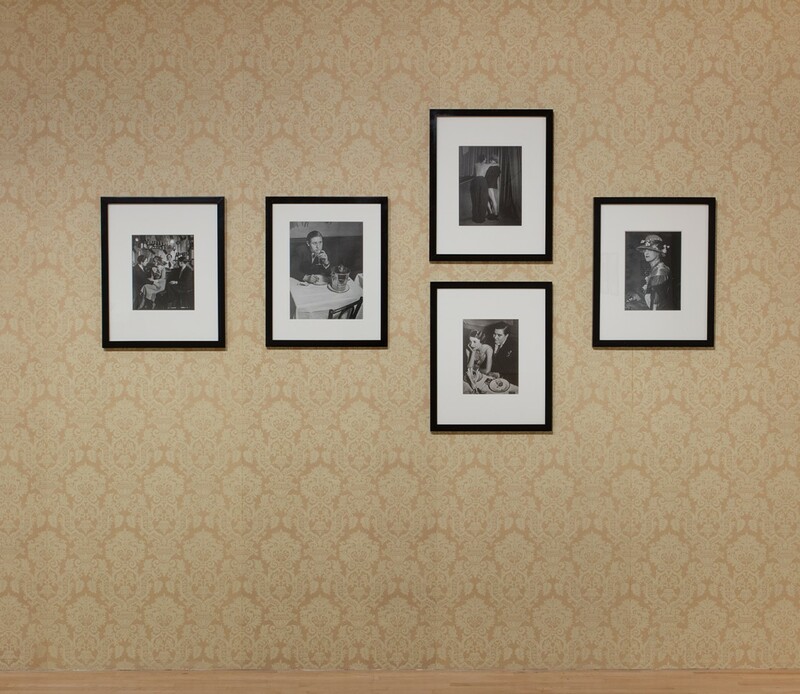 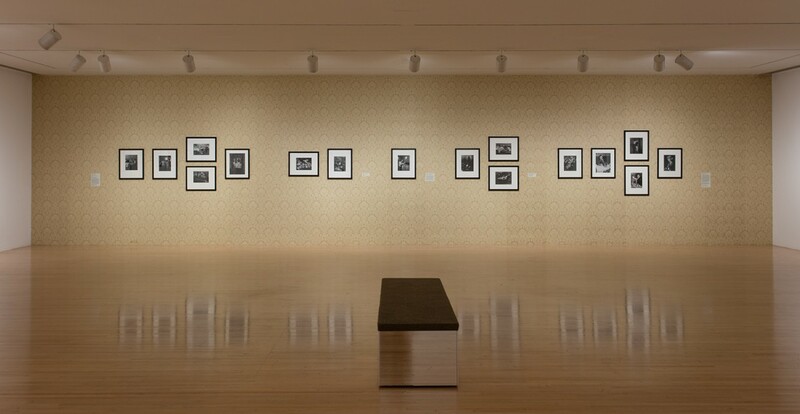 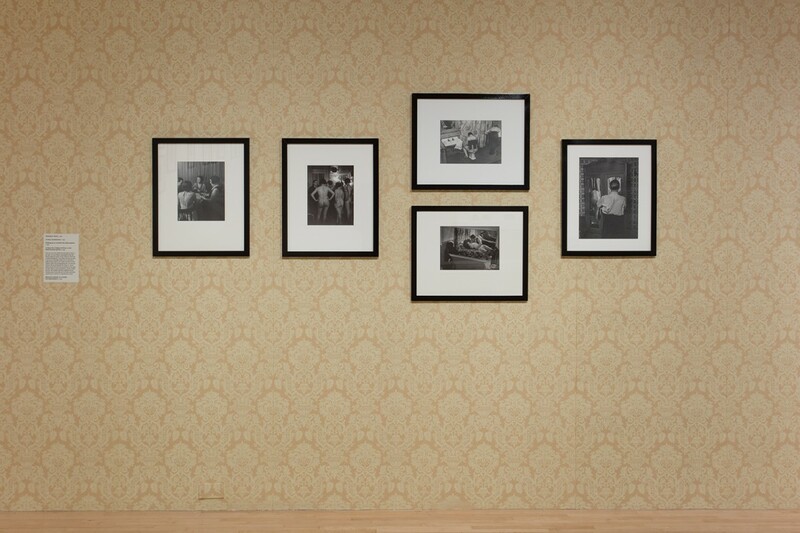 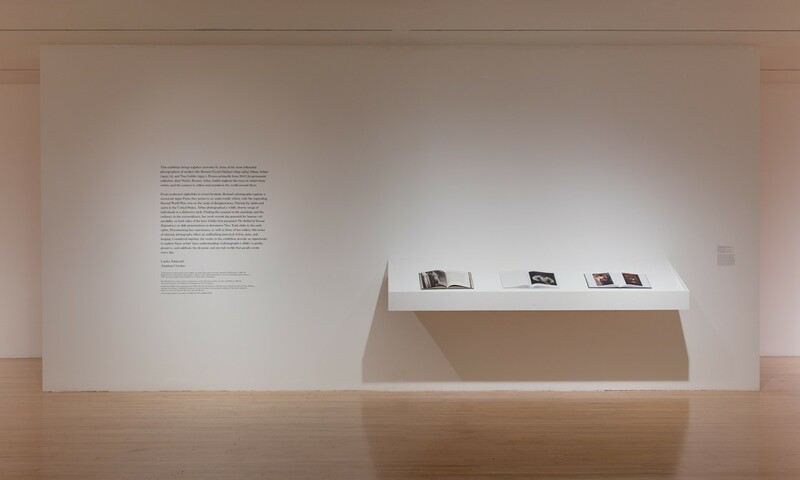 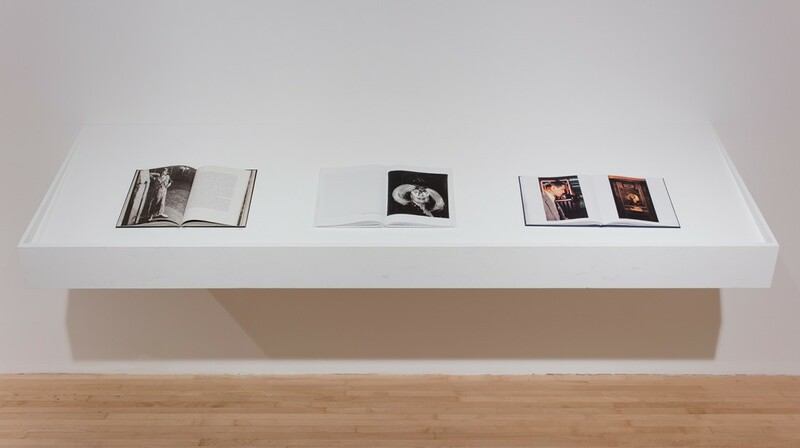 The exhibition is structured around MOCA’s nearly comprehensive collection of photographs that appear in three legendary photobooks: Brassaï’s The Secret Paris of the 30’s (1976), the posthumous Diane Arbus: An Aperture Monograph (1972), and Goldin’s The Ballad of Sexual Dependency (1986).